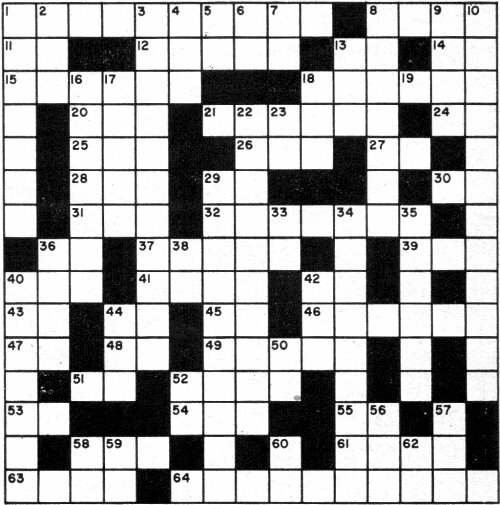 Electronics magazines of the last century regularly published theme-based crosswords, like this "Electronic Terminology Crossword Puzzle" from a 1960 edition of Electronics World. 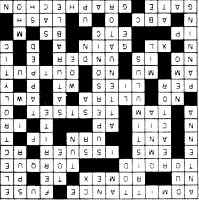 Working crossword puzzles has been shown to be a simple activity that can help prevent or at least stave off some forms of mental atrophy. It is a medical fact that as you grow old and/or cease presenting yourself on a regular basis with mental and physical challenges, your brain actually begins to lose gray matter and synapse interconnections are lost. Working crossword puzzles is a healthy mental exercise that helps increase your vocabulary and improve cognitive skills. That is one reason I create my own weekly crossword puzzle for RF Cafe visitors. 12. Used in house wiring. 18. Amount of force that causes rotation. 21. One who goes forth. 25. A "collector" of electro-magnetic waves (abbr.). 27. Frequency used in superhets (abbr.). 29. A news service (abbr.). 32. Equipment used in servicing electronic devices. 39. Tool for making holes. 48. Part of "to be". 44. Unit of wire size. 52. Ratio of output to input. 1. Radiator of r.f. energy. 3. Values used in matching colors. 4. An English unit of weight. 6. Pilot light symbol (abbr.). 7. Capacitor of unknown value (schematic symbol). 8. Iron compound used in transformer construction. 19. 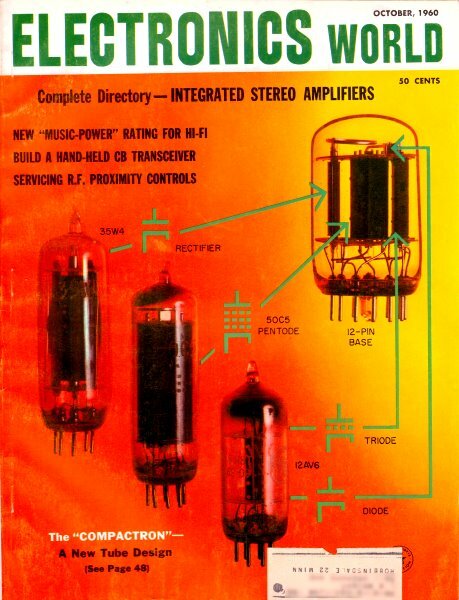 Quality rating of a coil. 22. Above the range of human hearing. 23. Power supply component (abbr.). 29. Network for introducing a variable transmission. 35. Transformers and coils are sometimes ___. 36. Remote TV or radio broadcast. 40. Moving a TV camera to scan a field of view. 50. Dental corpsman (USN, abbr.). 56. Our "aerial umbrella" (abbr.). 57. Unit of 1 Across.